Escape to a fall wonderland. The gardens&apos; 300 acres display their beautiful autumn colors. Pack your boots and hike along the Blue River. As you stroll through the Arboretum, listen, you may hear some of the 200 species of birds that call this home. Get your camera ready for the themed gardens, including the Monet Garden and Sculpture Garden. The Museum at Prairiefire and the American Museum of Natural History are bringing strange and extraordinary creatures to Overland Park. Children will have so much fun climbing atop larger-than-life bug models - they won&apos;t know they&apos;re learning! The charming Downtown Overland Park flourishes during the Fall Festival. Three stages provide live music throughout the day while classic cars line the streets and local crafters provide for even more shopping! Grab some fresh fruit from the Farmers Market before watching the parade at 10a.m. A 14-foot, 2.5 ton steel artifact from Ground Zero is the foundation of this 9/11 memorial. Adjacent to artifact stands four panels with details and excerpts from that day. This moving memorial helps educate and reminds us all of those heroic acts that took place. The New Theatre Restaurant combines the best of nationally renowned performers with local production. 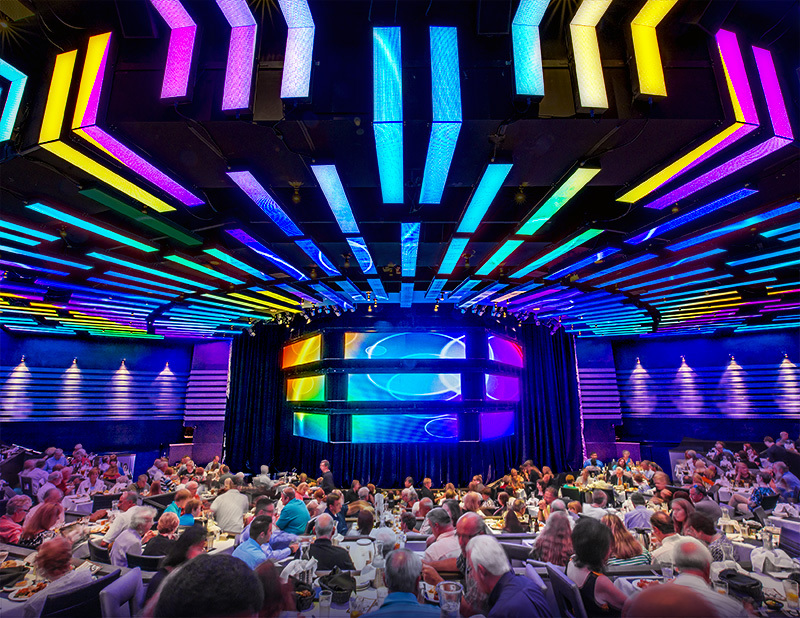 The Broadway-style performances are paired with five-star cuisine to deliver ovation-worthy experiences from every seat in the house. Calling all home brewers and beer-fanatics - High Plains BrewHoff is the first and longest-running home brewing competition in the state of Kansas. You get to be the judge and sample nearly 100 unique beers from brewers all over the region. Over 40 beers from the U.S. come together at the Overland Park Arboretum & Botanical Gardens. Rare beers, live music and fun games will provide exciting entertainment throughout the scenic gardens. Save the date for Craig Morgan at Kanza Hall. The powerhouse country singer will be hitting the stage on September 29th. 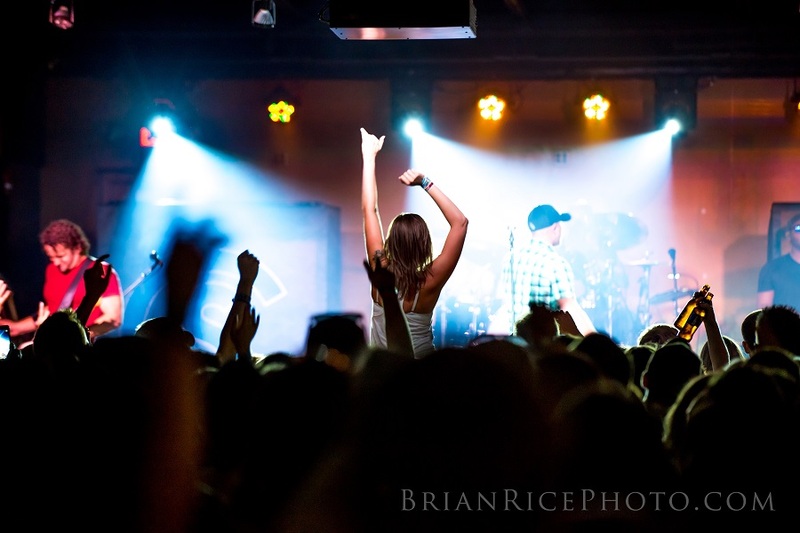 Kanza Hall is a live music and dance venue inspired by the nature of Kansas. Don&apos;t miss another "unforgettable" performance of Elvis Costello. Costello, his guitar and piano will bring humor and emotion to Yardley Hall in a very intimate manner. Author. Storyteller. Humorist. Radio Personality. Garrison Keillor has moved on from his iconic radio show to bring his dry sense of humor and charisma on tour throughout the U.S. Keillor will be performing at Yardley Hall.